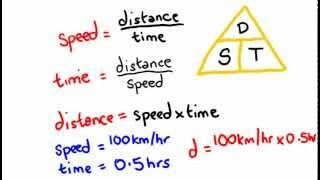 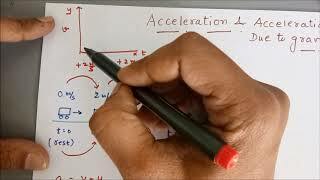 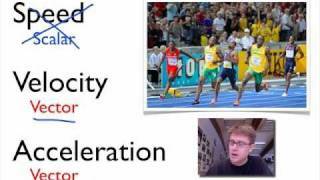 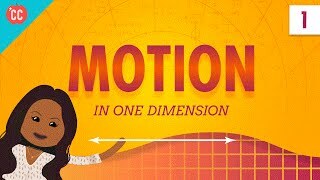 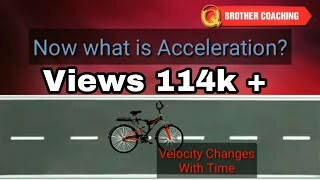 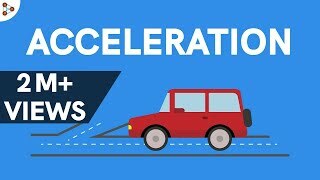 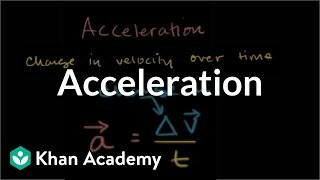 Physics - What is Acceleration? 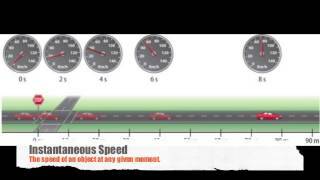 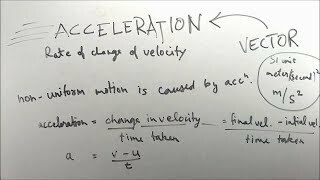 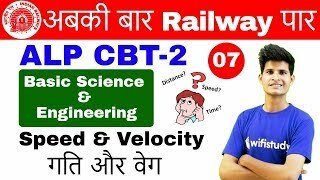 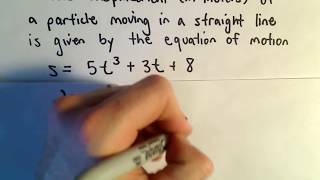 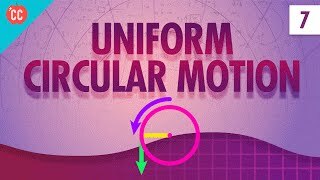 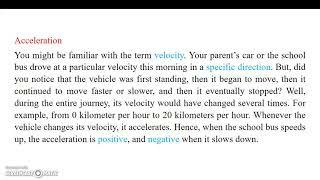 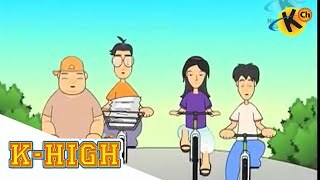 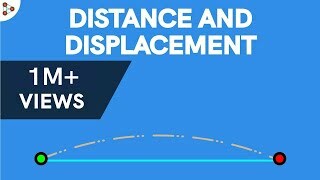 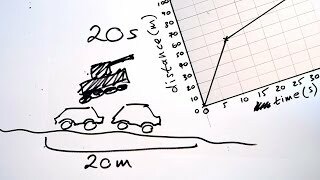 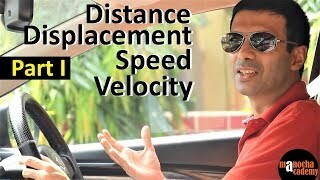 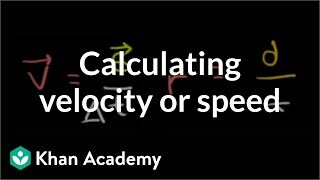 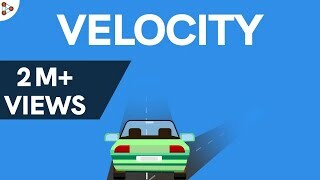 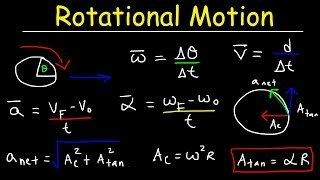 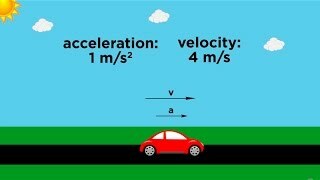 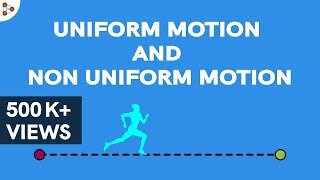 Physics - What is Velocity? 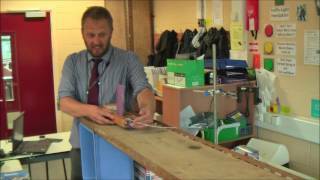 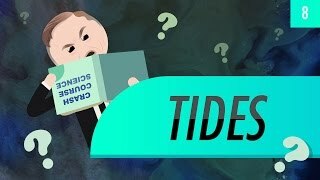 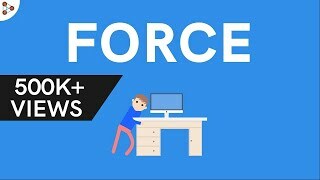 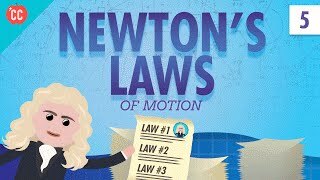 Physics - What is Force?